Our goal is simple: allow you to focus on running your business instead of your servers. 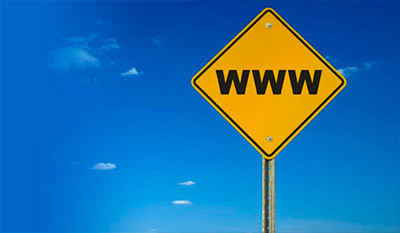 Since 2003, Fast Serv provides fast, reliable, fully managed online solutions. 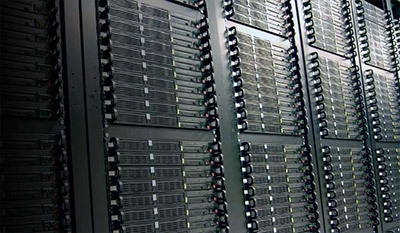 Powerful Linux and Windows Dedicated Servers designed for heavy traffic or large storage requirements. Choice of West or East coast data centers. Linux and Windows Cloud Servers with a lower cost of entry and more flexible resources. Your own .COM includes spam protected Email, and everything you need to establish an online presence. Cpanel control panel included. Affordable Wowza, Icecast, Windows Media, and Shoutcast hosting, Live and On-Demand stream hosting plans to reach a global online audience. Our goal is simple: let you run your business instead of your servers. 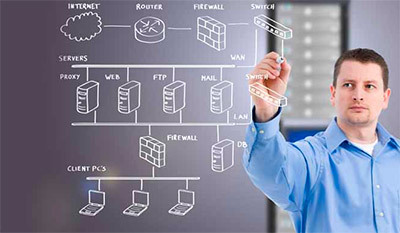 See what makes our Fully Managed Dedicated Servers and Cloud Servers unique. See what our loyal customers have to say about us.